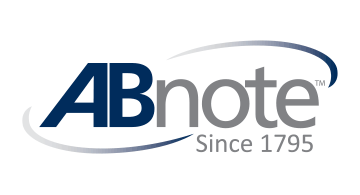 For two centuries, ABnote has been a trusted provider of secure payment and identification solutions. Today we couple tradition with innovation, offering expert secure card design; contact, contactless, and dual-interface EMV card production and personalization for applications in payments, hospitality, transit, and access; and gift card production and packaging. We provide the TSM, equipment, and software solutions to support instant issuance for secure card issuers all over the world... Beyond that, ABnote is rapidly expanding our library of mobile and virtual solutions, leading the pack with secure mobile provisioning, NFC, HCE, and BLE solutions, mobile wallets, and cutting-edge geo-analytics.